Air New Zealand is cancelling some flights and retiming others due to maintenance requirements on the Rolls-Royce Trent 1000 engines that power its Boeing 787-9 fleet. 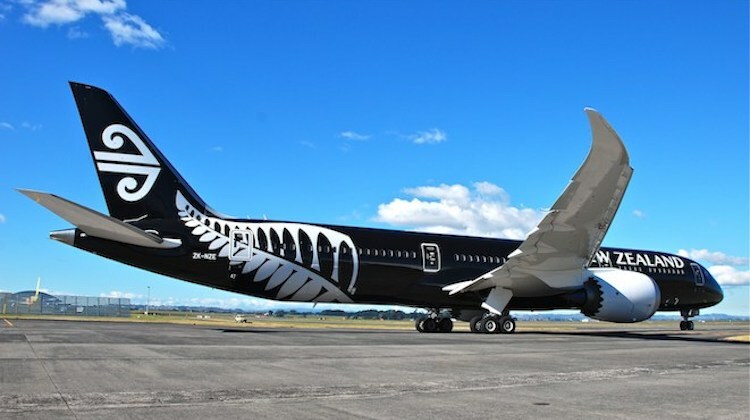 The move is in response two recent incidents involving 787-9 flights and based on advice from the engine manufacturer, Air New Zealand said on Thursday. “Rolls-Royce has advised that some of the Trent 1000 engines in the airline’s Boeing 787-9 fleet require maintenance sooner than previously indicated,” Air New Zealand said in a statement. “Rolls-Royce does not have any replacement engines available while this maintenance work is undertaken which means some schedule changes are unavoidable. The New Zealand Transport Accident Investigation Commission (TAIC) is looking into two recent 787-9 flights that were turned back after takeoff after problems arose during the flight. On Wednesday, Air New Zealand’s Auckland-Buenos Aires service was two hours enroute to Argentina when it turned back to Auckland after the crew was “alerted to abnormal indications on one of the engines”, the TAIC said on its website. And on Tuesday, the airline’s flight to Tokyo Narita also returned to Auckland due to what the TAIC again said were “abnormal indications on one of the engines”. Media reports suggested passengers felt the aircraft shake and the electrical power was lost in the cabin for a moment amid some loud noises. The airline said in a statement to the New Zealand stock exchange the cancellations were not anticipated to result in any change to its current profit guidance at this stage. The company has said previously it expect to an improvement in earnings in the current financial year, compared with the 2016/17 result. Air New Zealand chief operations integrity and standards officer David Morgan told the NZ Herald the the blades failed on the flight to Tokyo Narita, while exhaust gas temperature rises indicated problems with the engine.